Since 1975, Seafolly has been at the epicentre of Australian beach lifestyle and has quickly become one of the most recognised swimwear and beach lifestyle brands world-wide. © 2016 Beachpool All Rights Reserved. in a world of opulence. Unique textiles, distinguishable prints, the fusion of fashion & classic themes; these are the elements that combine to make Tigerlily such a free spirited bohemian. 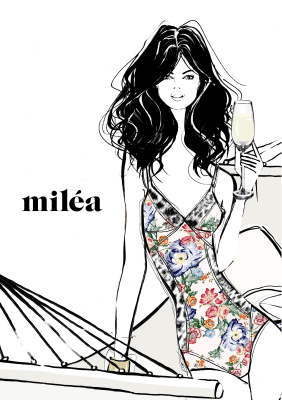 Still manufacturing in Australia, this brand produces great fitting modern classic swimwear. Globetrotting from Sydney to St Tropez, we look to Heidi as our beach bag expert to ensure we have all of the essentials to maintain our summer chic in the long azure days. Heaven is hitting the beach on endless sun soaked summer days. Designed on the Gold Coast of Australia, this brand is all about the sun seeker. Modern classic swimsuits that seriously flatter real women. 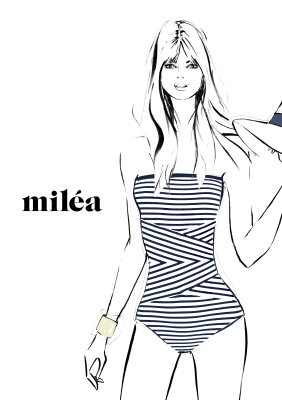 Swimsuits that celebrate the iconic style of the 50’s and 60’s and embrace beautiful curves. Large size swimwear with style. or road tripping with friends. Practical performance swimwear perfect for keeping fit or rehab in the pool.